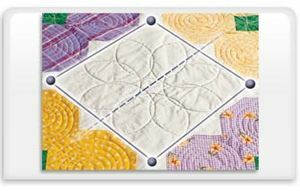 TAKE YOUR QUILTING TO THE NEXT LEVEL Unlock The Full Potential Of Quilter's Creative Touch 4 With Grace QCT4 Quilters Creative Touch 4 Gold Card Access. 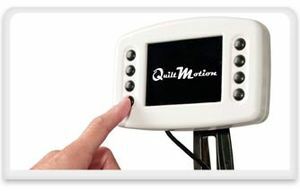 For customers who already own QCT4. 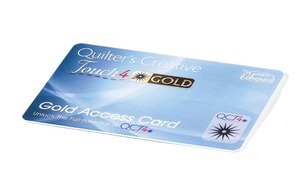 Gain access to everything QCT4 has to offer by purchasing QCT4 Gold Card Access. 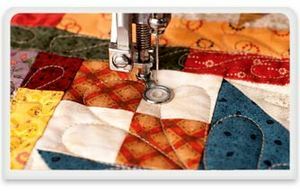 Think of QCT4 Gold as a key that unlocks additional benefits and powerful features beyond even the standard QCT4 tiers. 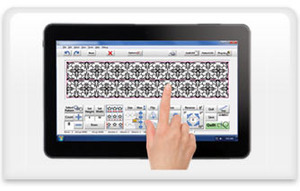 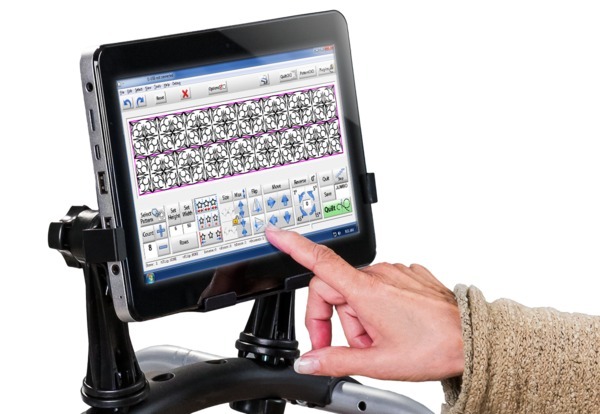 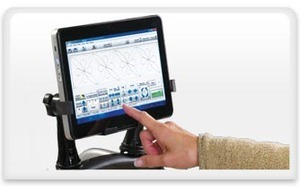 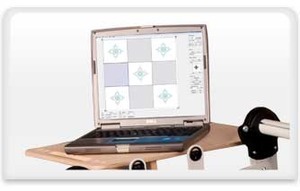 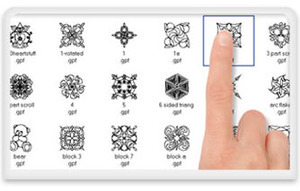 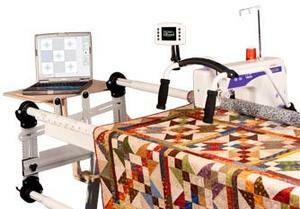 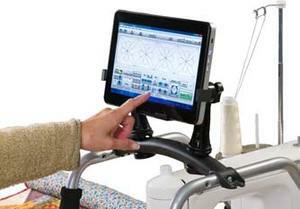 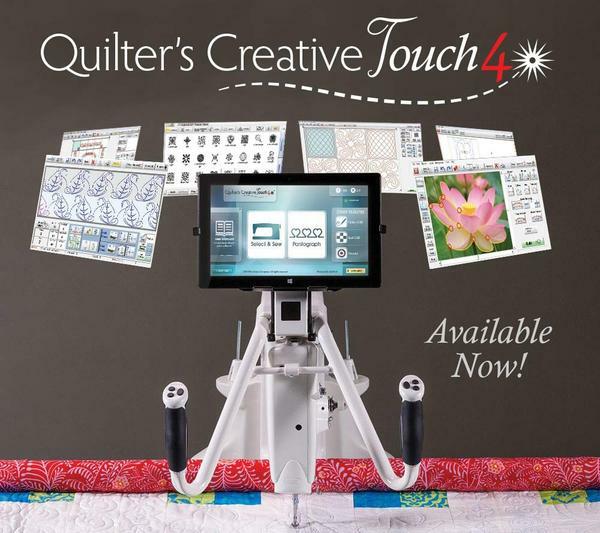 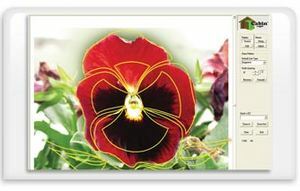 Purchasing QCT4 Card Access takes your quilting to a whole new level, with new exclusive creation tools and features. 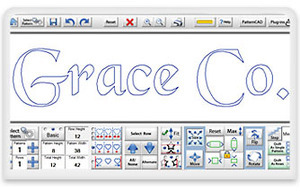 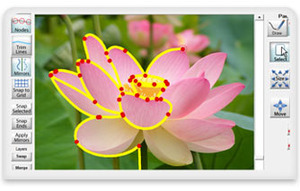 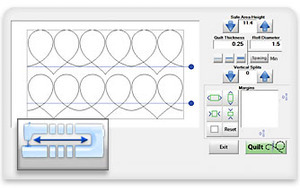 Get advanced control over pantographs, borders and corners, font stitching, and more! 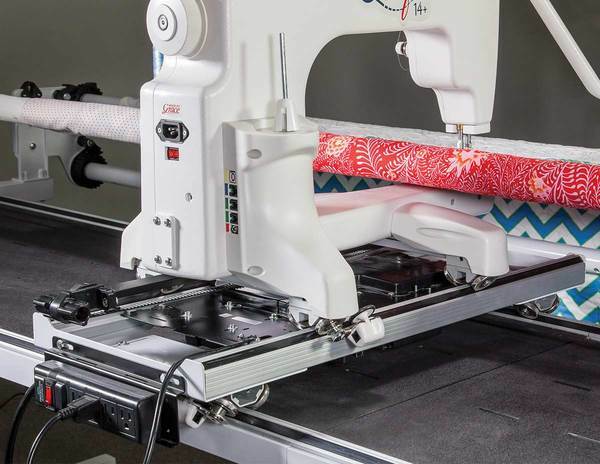 All Silver or Gold Card Access holders also receive premium extras and benefits like exclusive patterns and more!